consume | chaosweb.net – food. gardening. travel. culture. photography. gadgets. my soapbox. Yes, there really is such a thing. 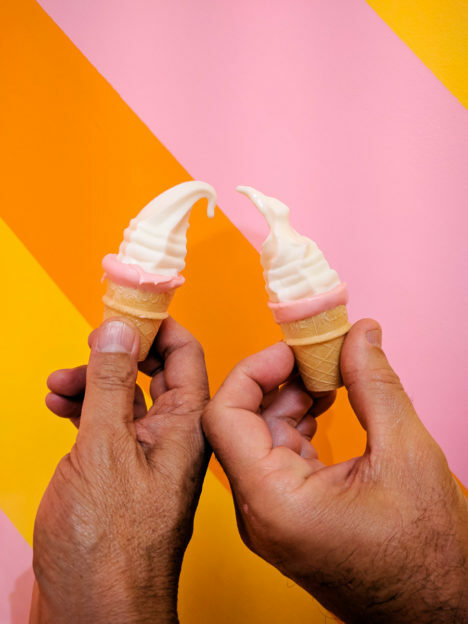 From September 2017 through sometime in 2018 San Francisco has a surreal temporary pop art show all about ice cream. Here’s some of what we saw there this week.